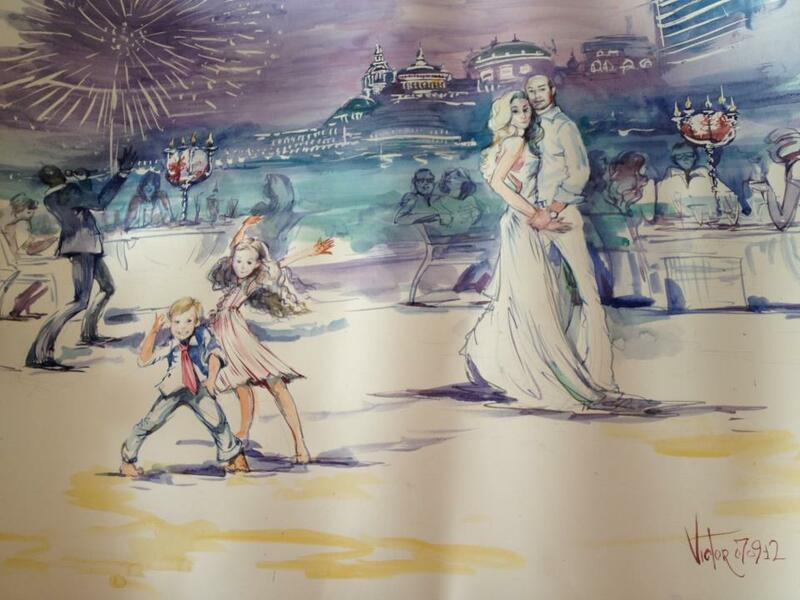 Viktor regularly travels to Saint Petersbourg to master his painting technic. Many wealthy and renown people across the world ask him to realize portraits and other realistic paintings. Here is a self portrait he recently made.